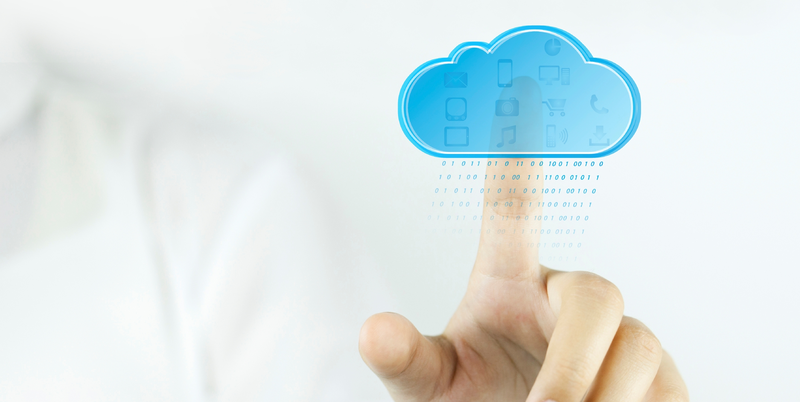 Above the Law’s Nicole Black profiles a litigation lawyer’s use of cloud-based tech. The article explains how the efficiency of new legal tech is an improvement on the standard legal software. It admits the learning curve is high, but it’s also well worth the effort. 18 New Nutshell eBooks Added! By Sarah|October 19th, 2016|New at NYLI, NYLI Collections|Comments Off on 18 New Nutshell eBooks Added! Witch trials, monsters, and poison are on this month’s book list. 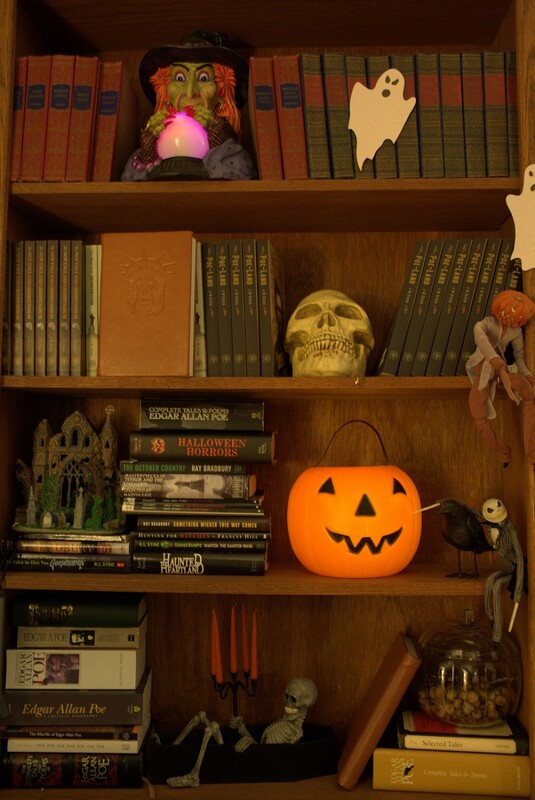 Happy Halloween reading! 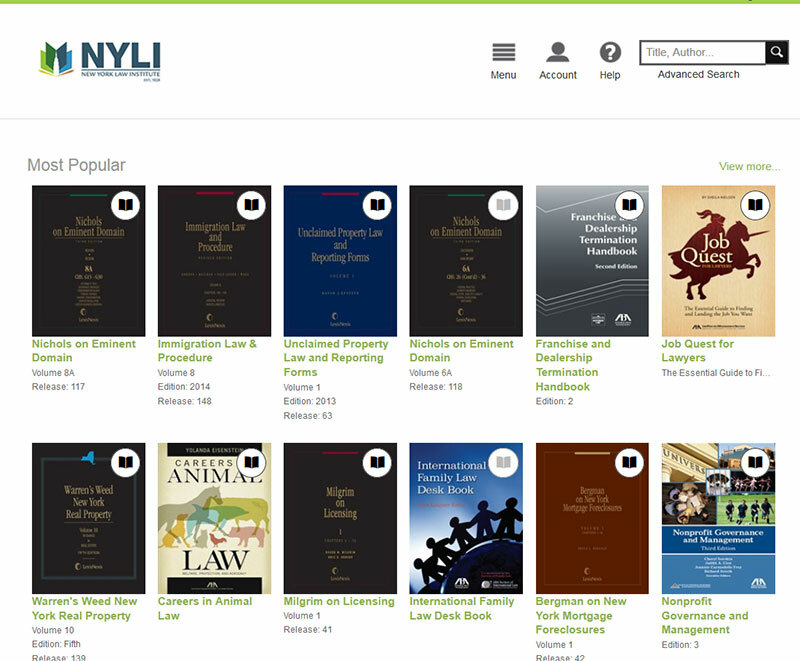 The New York Law Institute now offers members direct free access to a collection of over 500 eBooks from major legal publishers Matthew Bender and the ABA through their new OverDrive Collection. This collection also includes the West Academic Nutshells series of eBooks. By Sarah|October 5th, 2016|NYLI Collections|Comments Off on New OverDrive eBooks Added! In an interview with the founders of legal tech non-profit, Upsolve, Joe Borstein at Above the Law discusses how they got their start and what they’re trying to accomplish. Upsolve is legal innovation at its best. They’re simplifying a complex process and disrupting the status quo, all for the purpose of helping people.